We Buy, Trade and Sale all guns, We have Pistols and Rifles and Shotguns, We also can order guns if we do not have any in the store that you are looking for. 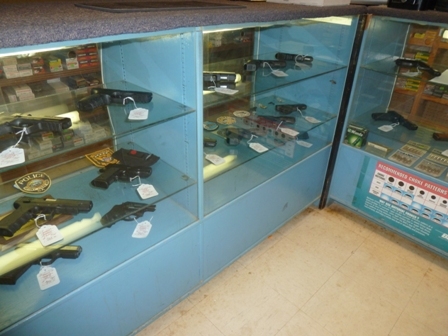 We also consign guns that you want to sell. 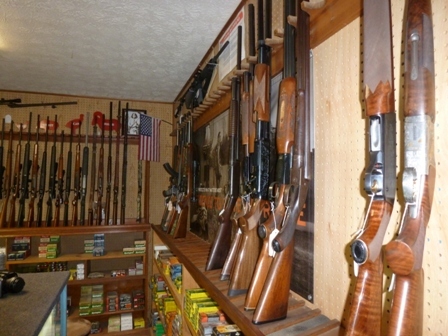 Our Gun selections range from all calibers and prices. Our gun sales are very competitive and fair.